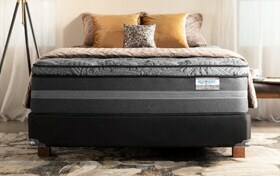 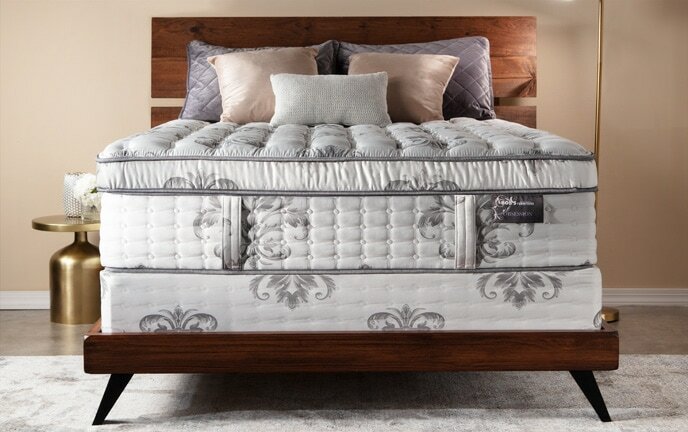 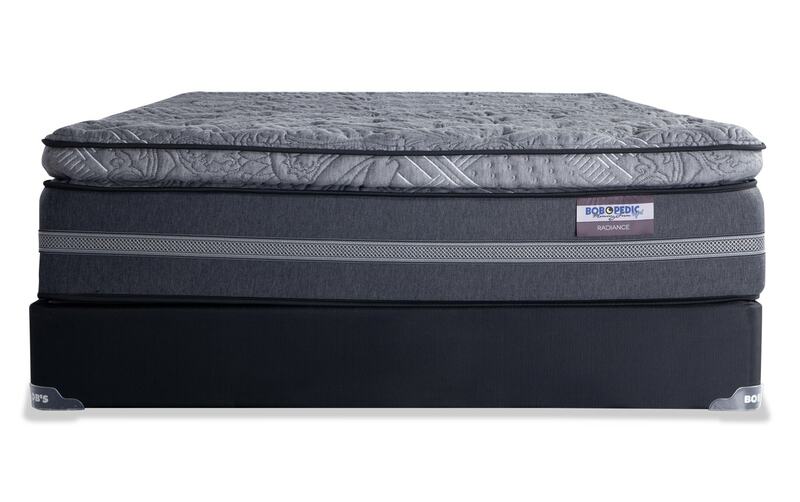 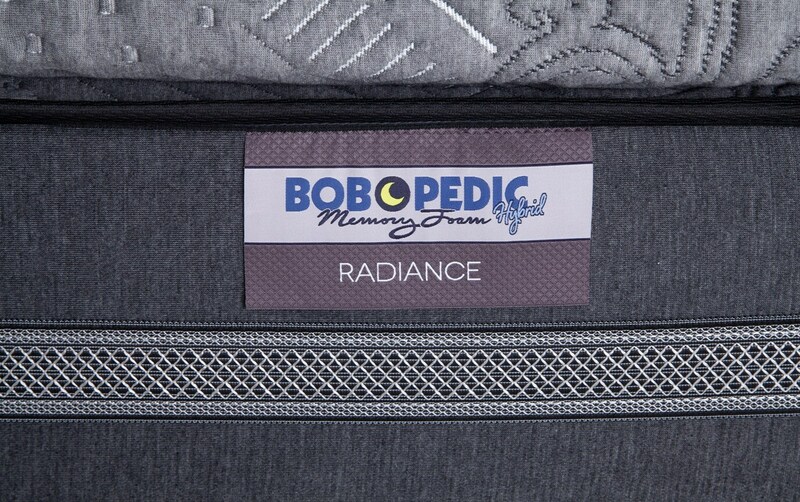 A restful night of sleep on my Radiance Mattress Set will leave you looking radiant- hence the name! 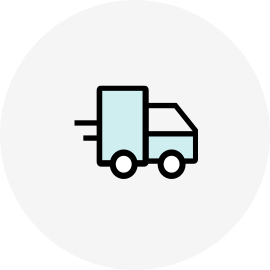 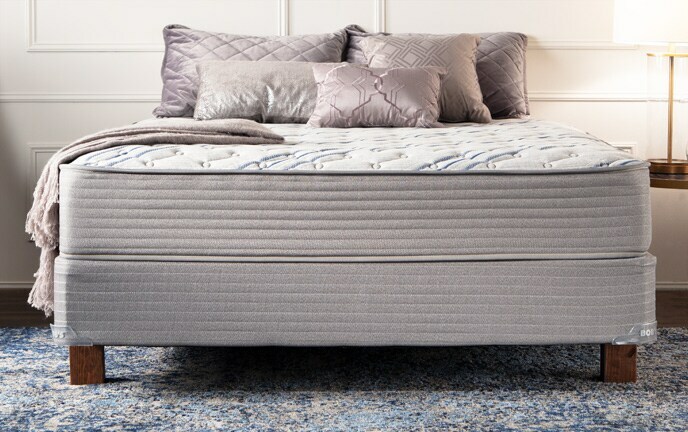 This hybrid and memory foam mattress contains a combination of all the right layers that your body needs to sleep soundly. 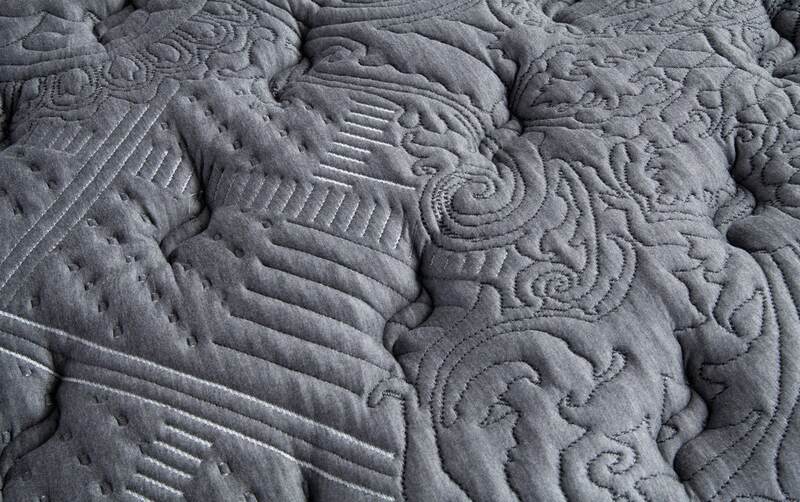 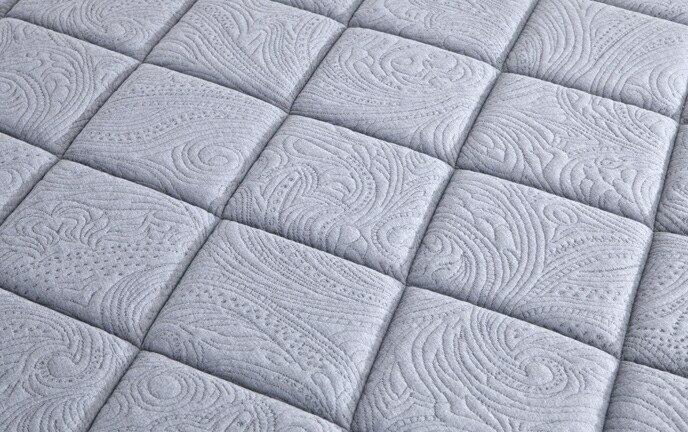 It all starts with the quilted knit cover, which thermo-regulates your body temperature. 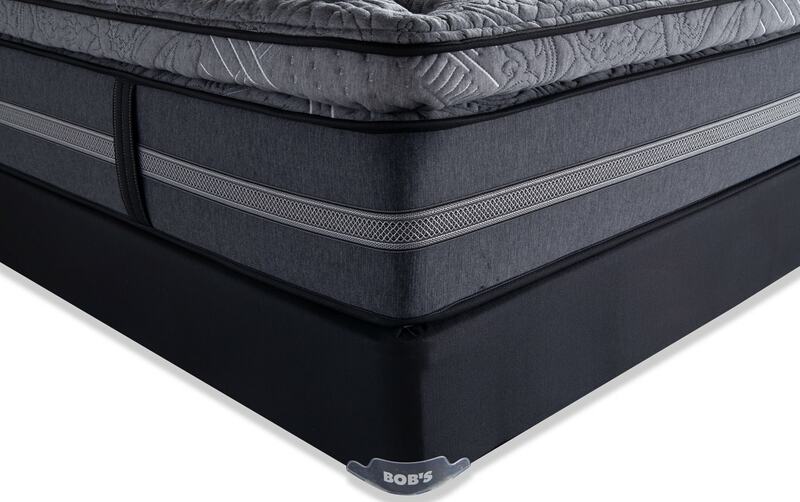 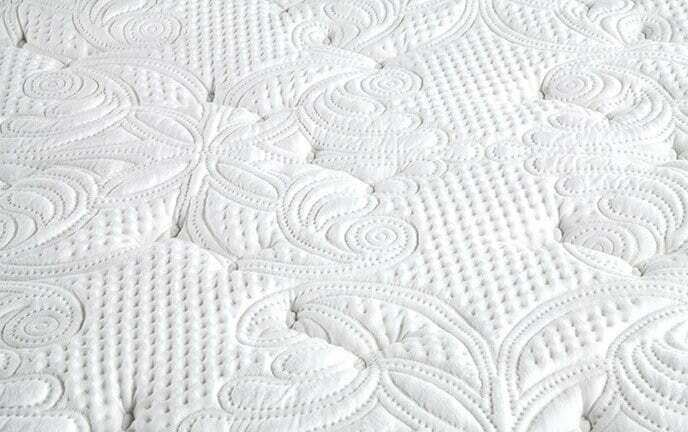 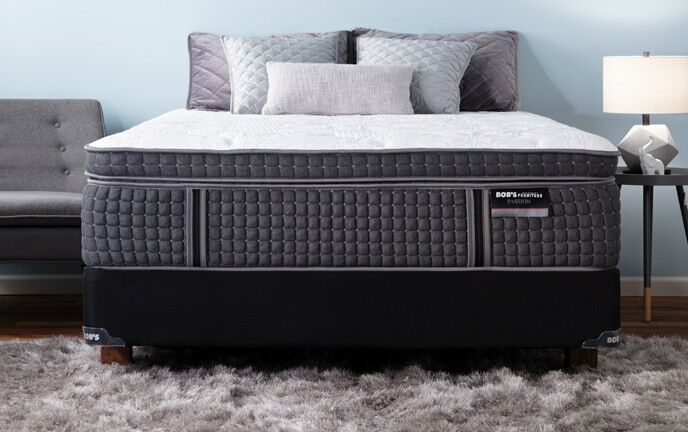 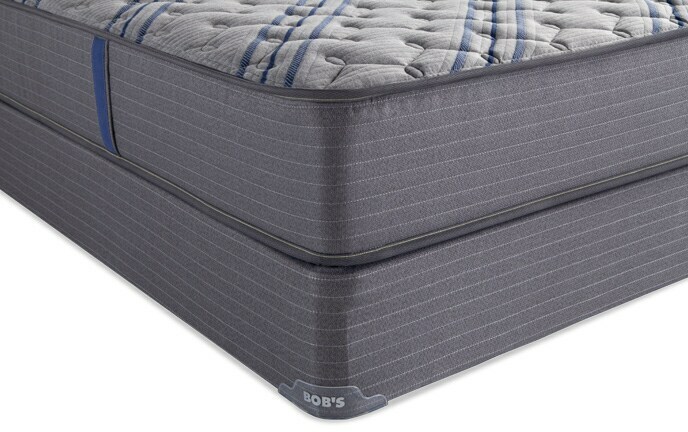 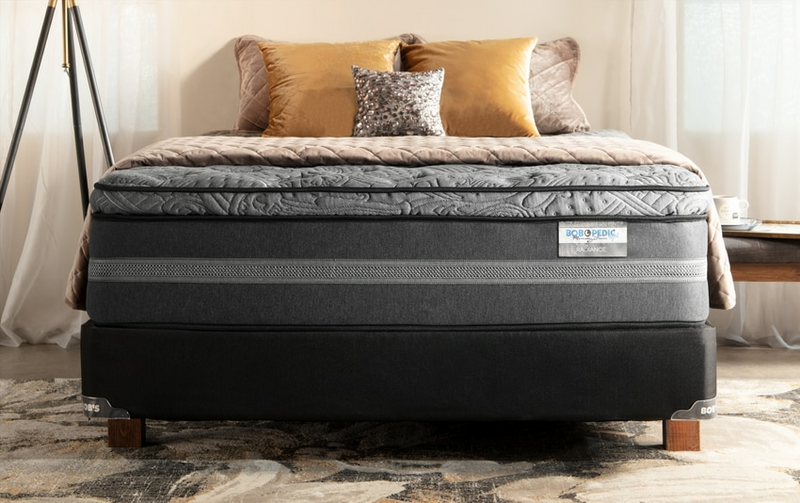 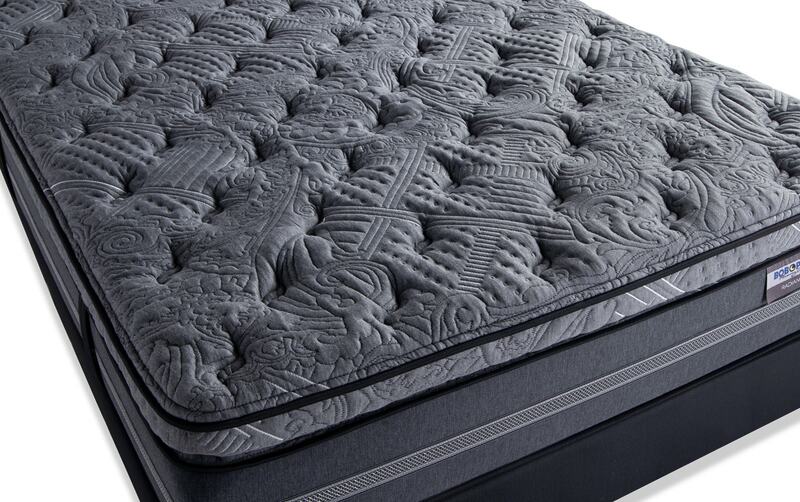 Then, layers of gel-infused convoluted comfort foam and Bob-O-Pedic Gel Memory Foam partner up to provide temperature regulation and pressure relief. 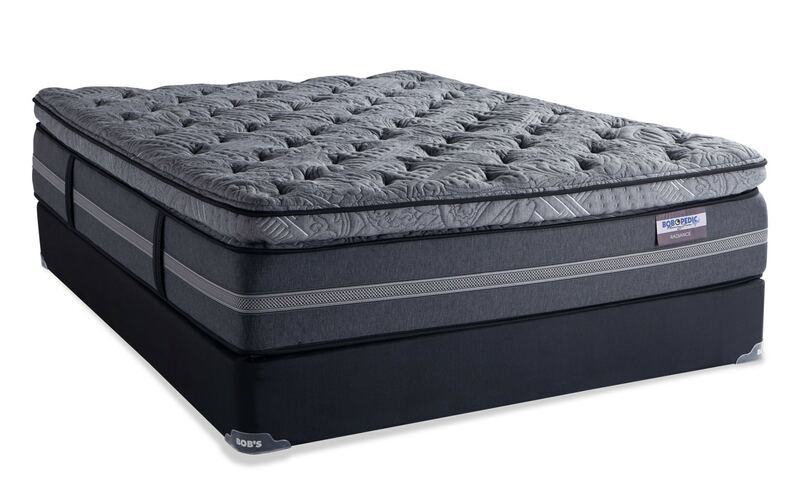 Top it off with the foam encased, individually wrapped coil system for conformance and support. 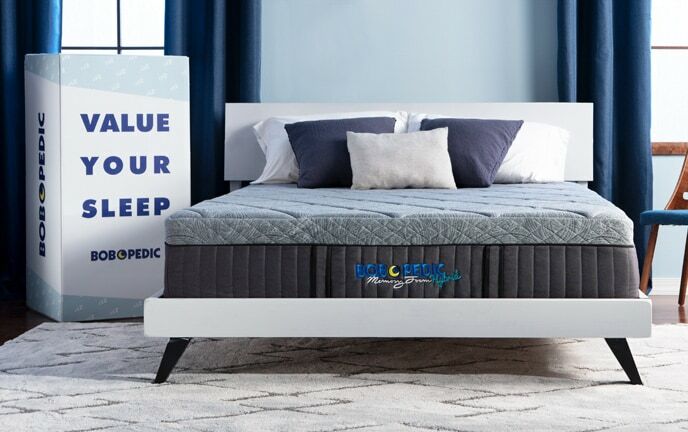 No more tossing and turning with all of these sleep benefits on your side! 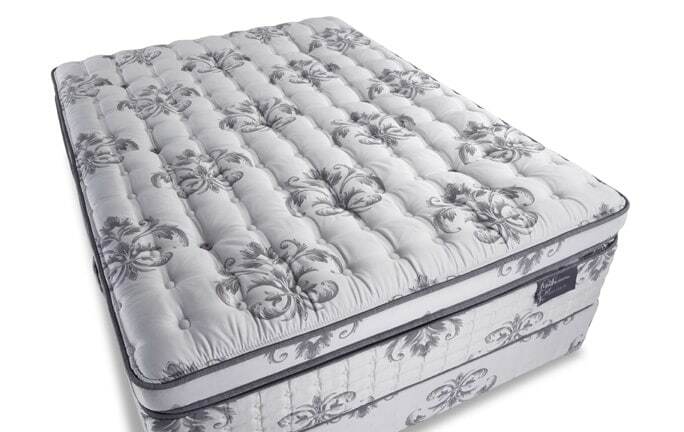 Best of all, you get the sturdy support of my foundation added in!